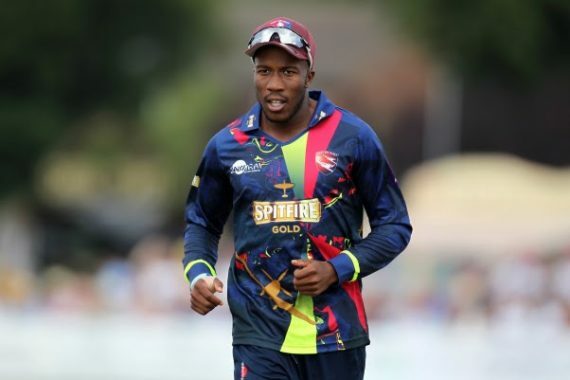 Bell-Drummond is in the squad to make his first hit-out for the Auckland Aces tomorrow at Eden Park Outer Oval against the Otago Volts. This entry was posted	on Saturday, January 19th, 2019 at 2:00 pm	and is filed under Cricket, Featured. You can follow any responses to this entry through the RSS 2.0 feed. Both comments and pings are currently closed.